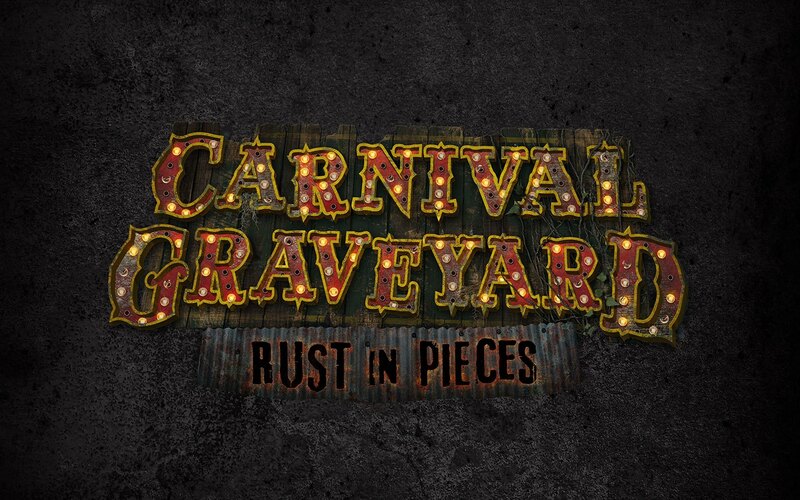 Today, Universal Orlando Resort revealed an all-new original content haunted house coming to Halloween Horror Nights 2018 – “Carnival Graveyard: Rust in Pieces”. 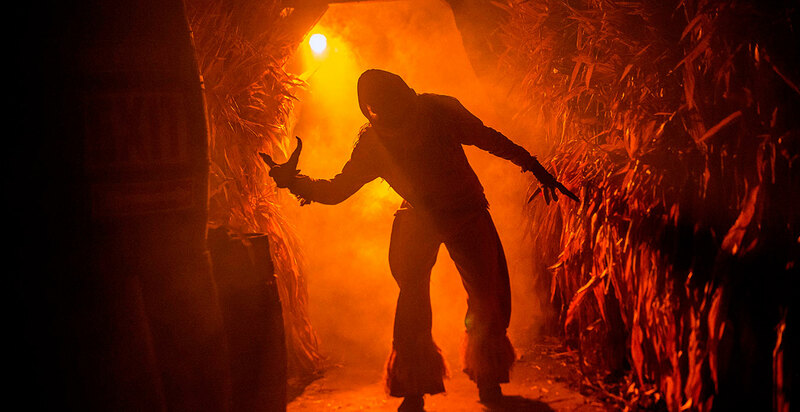 Halloween Horror Nights 2018 runs select nights from September 14 to November 3 and will feature more houses than ever before. Additional details about this year’s event will be revealed soon. Reign of Terror in Thousand Oaks prepares to kick-off on September 30th with made exciting changes and additions making their 18th season event the biggest ever! 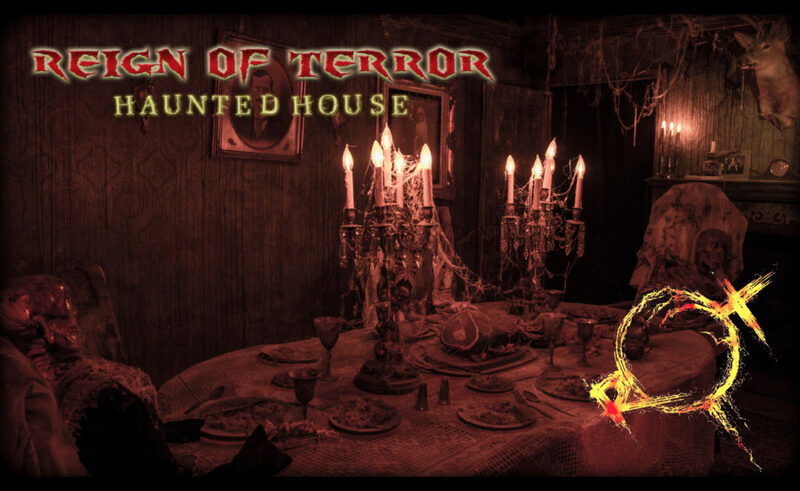 Janss Marketplace announces the 2017 dates for the 13-night Reign of Terror Haunted House, one of the top ranked immersive haunt attractions in the U.S. Now entering its 18th-annual season, Reign of Terror, will be open to the public on September 30, October 6, 7, 13, 14, 20, 21, 22, 27, 28, 29, 30 and 31 at Janss Marketplace, located off the 101 Freeway, at the intersection of Hillcrest Drive and Moorpark Road in Thousand Oaks. Reign of Terror hours are 7 – 10 p.m. weekdays and 7 – 11 p.m. on Saturdays. Each year, the annual haunted house at Janss Marketplace adds new exciting features. 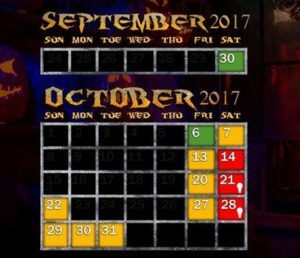 For the 2017 season, each of Reign of Terror’s 8 separate attractions has been expanded or updated to over 100 individual rooms. This makes Reign of Terror the largest indoor haunted attraction in all of Southern California. Covering over 23,000 sqare feet of indoor space, Reign of Terror is nearly 15 times as large as the average single family home in Southern California. Ticket prices range from $15 to $25 for general admission and $25 to $35 for express entry admission. Tickets are available for purchase now online at http://www.rothauntedhouse.com/. The Reign of Terror ticket office will also be open starting 6:30 p.m each night, so tickets can be purchased at the event as well. Anyone in line for entrance prior to closing time each night is guaranteed entrance. Reign of Terror is an intense experience geared for horror and thrill seeking fans, but it can still be enjoyed by all ages. For families with younger children, Reign of Terror Lights On tours are offered two Saturday afternoons, October 21 and October 28 from 1 – 4 p.m. 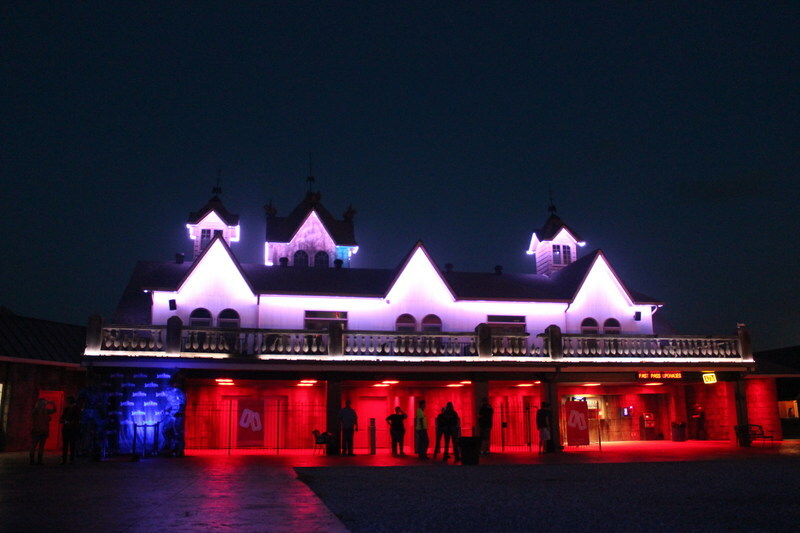 Lights On tours have no special effects, no darkness or scares in operation, but all regular lighting is on. Admission for the Lights On tour is $5 for children and adults. Reign of Terror succeeds in providing more than a good scare by giving back to the community. 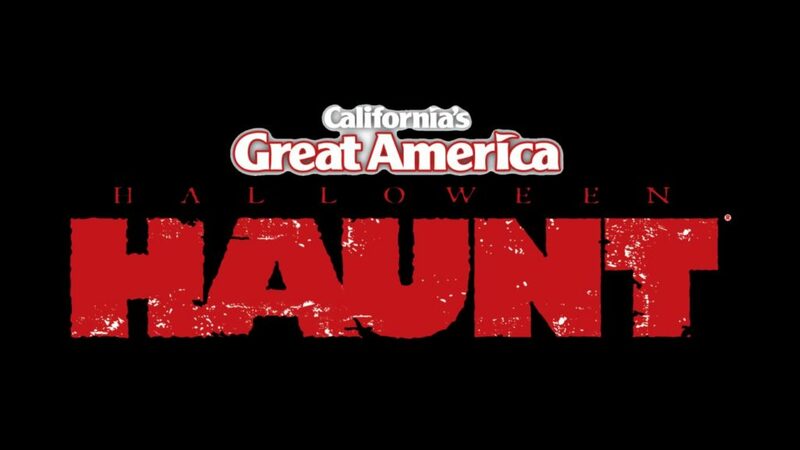 Because Janss Marketplace hosts the event in over 23,000 square feet of indoor space, the haunted house is able to donate proceeds from entrance fees to the Conejo Recreation and Parks District. It’s almost time to open the doors to Pittsburgh’s Ultimate Haunted House. This year they’re bringing you a hotel infested with serial killers in The Sunset Lodge, 3-D clowns in Nocturnia 3-D, and even more diabolical demons in Infernal. Experience all three haunts Opening Weekend (September 15th & 16th) with special pricing starting at $15.99 per ticket! ScareHouse opens each night at 7 PM. Free parking and shuttle at the Pittsburgh Zoo & PPG Aquarium. Save time and money when you buy online. Must be 7 years old or older to enter the ScareHouse. The Basement Returns With a Familiar Face! Venture back down into The Basement with Maggie in a new immersive production. Must be 18 years old or older and sign a waiver to enter The Basement. No more than two people enter at a time. Purchase a single ticket to face the terror alone. Special opening weekend ticket pricing, $35.99 per pair or $24.99 for a single ticket. For more information about The Basement, click here. 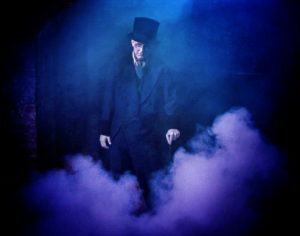 Land of Illusion, located in Middletown, Ohio, will open for its 20th season on September 1st with haunts, chills and thrills plus new scares and entertainment. The park’s 20th season starts off with a bang! A special fireworks show will take place on Saturday 2nd by the word famous Rozzi Family. To celebrate Land of Illusion’s 20th Anniversary, 1-day park admission tickets will be available for just $20 online and valid on September 1st and 2nd. Tickets can be purchased at www.LandOfillusion.com with promo code 20YEARS. Early bird savings for $20.01 off 2017 Season Passes are also available for unlimited admission plus all scheduled entertainment and concerts when using promo code PASS17 online through September 2nd. 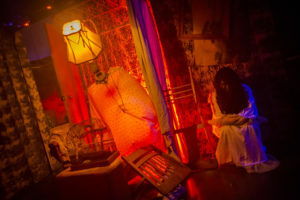 New scenes and characters have been added to the haunted houses this year in addition to The Hatch, a new 60-ft expansion of the Middletown Haunted Trail. This terror trek has won haunt awards year after year for its different scenes and interactive experiences including cackling chainsaw sickos, aliens, vampires, a school of Hell and more. The Hatch features hatching alien-like egg pods with mysterious inhabitants walking the grounds with a taste for frightened flesh. Land of Illusion also has a spine-chilling line-up of entertainment including the iconic band GWAR; 90 Proof Twang; Mushroom Head; the Worley Brothers; Thunderstruck; Alyssa Oeder; Cal Scruby; plus classic horror movie nights; and a devilish Halloween Party. It’s almost time kids, the summer kick off to haunt season is here! 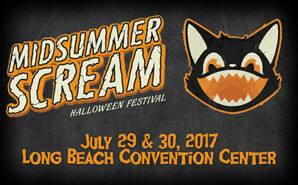 Get your tickets NOW for Midsummer Scream, the Scare Zone’s highly ranked Southern California Haunt Convention! 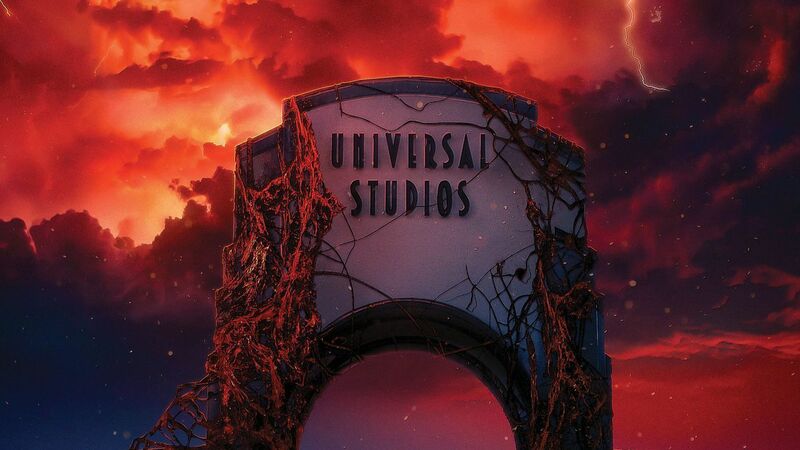 Returning for a second year Midsummer Scream is a large-scale summer festival celebrating the spirit of Halloween and horror, drawing thousands of guests to Southern California for a weekend of thrills and chills. 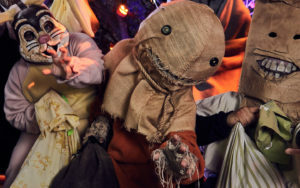 Featuring a massive show floor of vendors and exhibitors, haunted attractions and experiences, live entertainment and world-class panel presentations, Midsummer Scream is the West Coast’s premier Halloween/horror event, offering something for fans of all ages. 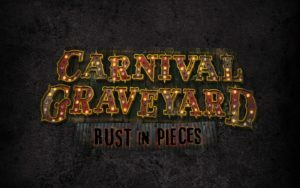 More information can be found at MidsummerScream.org. 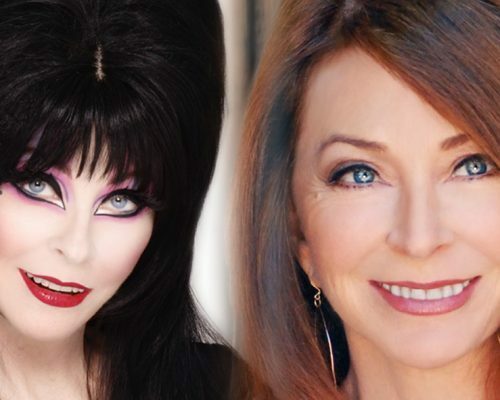 Cassandra Peterson aka Elvira, Mistress of the Dark: Appearing as herself. Saturday, July 29 only. LeeAnna Vamp: Appearing at the Girls & Corpses booth all weekend long! “Queen of the Nerds” and the “Ghoul Of Your Dreams.” Globally recognized cosplayer and judge on SyFy’s Cosplay Melee. Kane Hodder: Jason Voorhees from the “Friday the 13th” series; Victor Crowley from the “Hatchet” trilogy. Signing at the Savage Productions booth #162/164 on Saturday, July 29 only. Barbara Magnolfi: Olga in “Suspiria.” Signing all weekend long at the Etheria booth, #154. Tony Moran: Michael Myers from “Halloween” (1978). Signing on Saturday, July 29 at the Coffin Girls booth, #205. 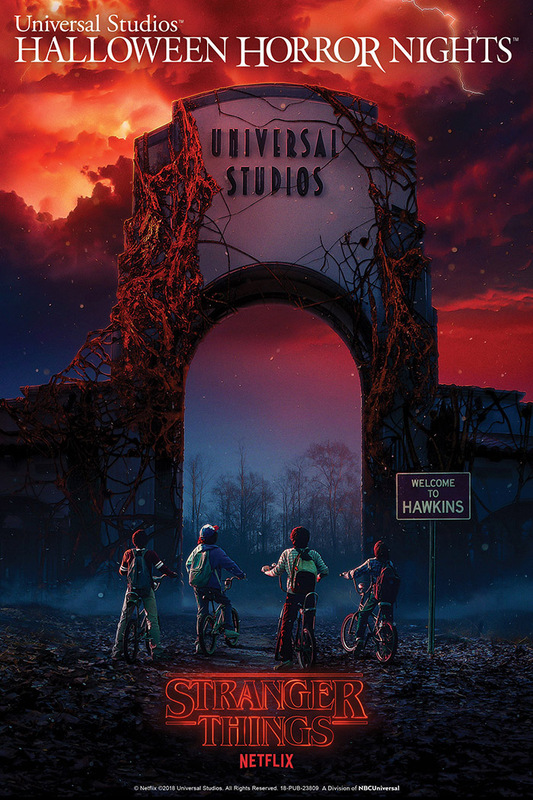 John Murdy: Creative Director, Halloween Horror Nights at Universal Studios Hollywood. 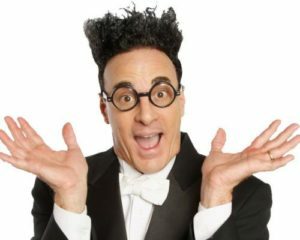 Appearing Sunday, July 30. Ed Alonzo: World famous magician.Appearing Sunday, July 30 as part of the Knotts Berry Farm 45 panel. Bela Lugosi, Jr.: Saturday, July 29 only; signing at the Rock Rebel booth. 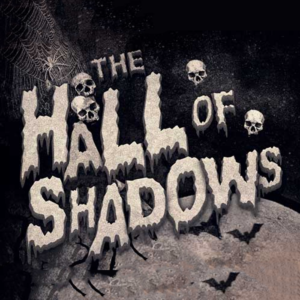 Midsummer Scream Announces Hall of Shadows 2017 Participants! 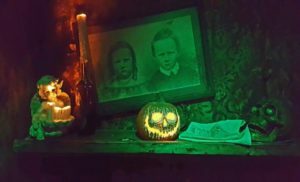 April 4, 2017 / Russell / Comments Off on Midsummer Scream Announces Hall of Shadows 2017 Participants! You are part of a special crime unit sent to investigate the work shed of a suspected killer. Once inside, you discover much more than you ever could have imagined! You think you’ve seen it all? Think again. 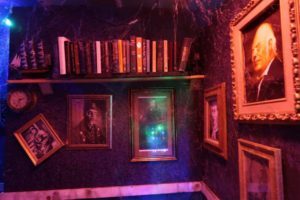 The twisted minds behind The Weltschmerz Society return to Midsummer Scream with “GORLESQUE presents: PEEP SHOW” – a bizarre showcase featuring the kind of lovelies Dr. Weltschmerz obsessed over. Because of the event’s multiple options for each presentation, guests are encouraged to return again and again to see them all! Legend tells of an old crypt, hidden away from the rest of the Gothic Hills Cemetery, that holds the remains of Julius Fitzroy, a once powerful and temperamental tycoon whose soul was cursed to be trapped for the rest of eternity inside a crystal skull. Adventurers who disappear into the undergrowth of the cemetery in search of the tomb are never heard from again! In 2017, join us as we go way back and see where it all started on the night Julius died, and how his soul was trapped in the skull by his spurned mistress, Winifred! The walls of the Higgins estate have grown cold and silent since the disappearance of William P. Higgins III. But evil still resides inside his crumbling manor. There’s a suspected traitor… and his vicious henchmen are looking for answers. 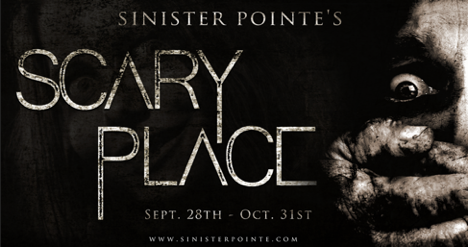 The Hyde Street Massacre Haunted House is what your worst nightmares are made of. 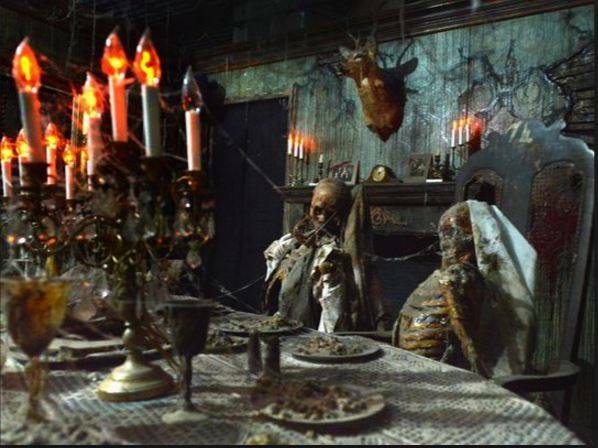 Go ahead and take a step through the doors of this nightmare-induced fright house… The only question is, will you survive the massacre? You’ll quickly realize the challenge you have accepted may be your last. 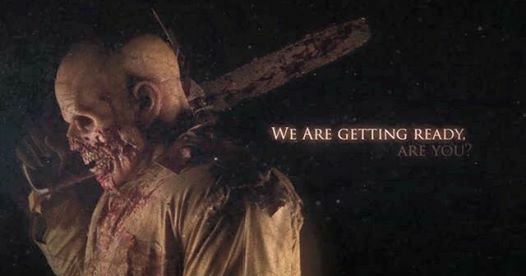 You will then be lost within the haunting walls of Otis Hatcher’s killing chambers; a man so obsessed with Halloween, he lost his mind and became an infamous serial killer. It was a very bloody night. Enter this facility and encounter mutations of the undead. The zombie apocalypse is over, and all that is left are the experimental test subjects that now occupy this bizarre Mutation Analysis Center. Do you dare enter? Motel 6 Feet Under “Scream Tests” are happening in the Hall of Shadows… Except this year, our little Mable will be waiting for you! Yes, it’s true – Mable has taken over the motel. And she is ready to squeeze the life out of the party. It’s Mable’s Motel now. Check in. Then get lost. 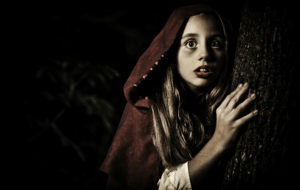 Just when you thought it was safe to read old fairy tales… Come face the fears of the Old World. Monsters, nightmares, and childhood fears wait around every corner. Heed what the storyteller says, or you may never return from Grimm’s Hallow! Are you afraid of the dark? 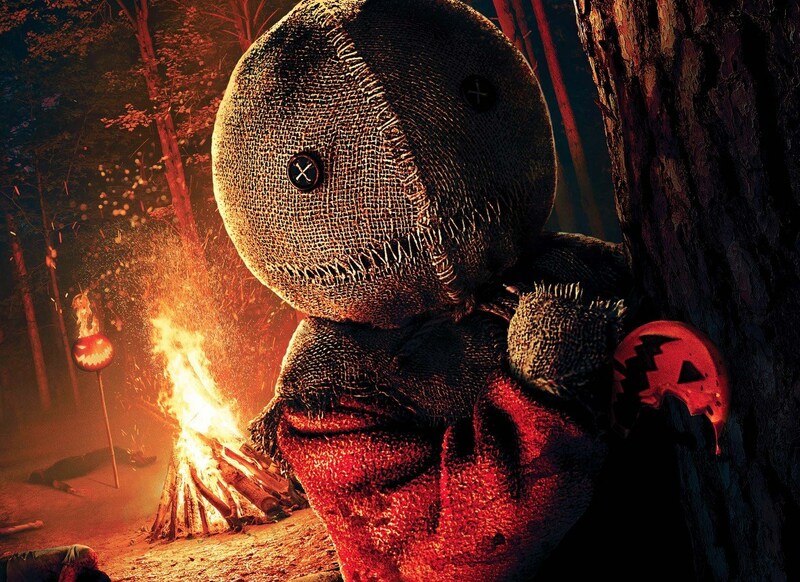 Beware of what lurks in the mist of Pumkin Jack’s; you may just find yourself face-to-face with your nightmares. The family that lives there – they can be deceiving, luring you to your final moments of life. You have been warned! It is the year 2320. Welcome aboard the USS Abyssma! As security detail for the Nexus Science Research Station located on Kepler Prime, your journey through interstellar space starts now. Using the Alcubierre warp drive, your trip will take approximately 9 months. 24th century world-class amenities await you, so sit back, relax, and enjoy the flight! The Haunted Rose presents another chapter of H.P. Lovecraft-inspired horror. Enter the seaport village of Innsmouth, where something sinister is lurking beyond the shadows. Discover the long-kept secret of the Marsh family, and see if you can escape its lure.